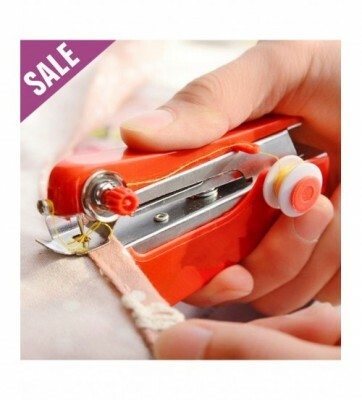 *Product Type: Sewing Machine. *Color: Red-Green-Orange. *Works on all fabrics. *Fix hems or shorten slacks. *Dimension: 10.5cmx6.9cmx2.5cm. 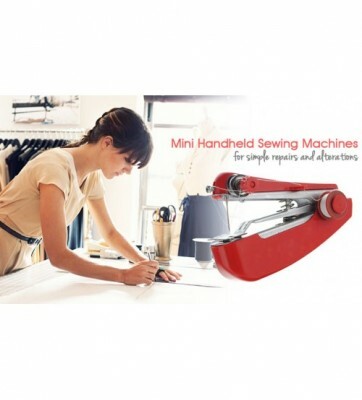 *Package Included: 1xMini Sewing Machine. 1xNeedle Threader. 1xProlate Distaff.